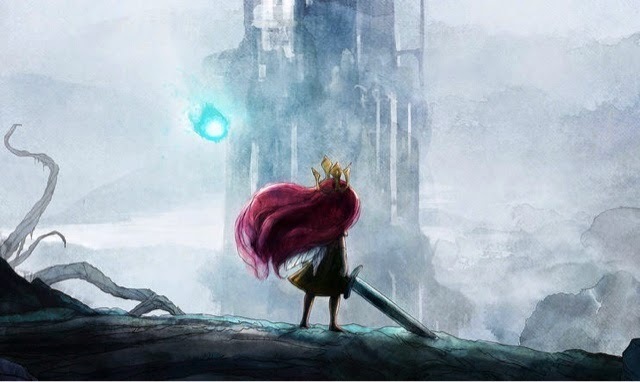 JRPG Jungle: Child of Light today! I'm quite excited, even if I missed my goal of finishing Final Fantasy X HD (I am so close to the 'Final Summon', dammit!). Every time I hear about this game, it just sounds more and more magical. This is what I've been waiting for on PS4 and next-gen in general. A good, new RPG that is different to the others. I hope this is the beginning of more RPGs and J-RPGs alike on PS4 as well, so I feel like we should all support this game loudly. I know I'll be giving it a good rating on PSN with my fingers crossed tight. I will get my first impressions blog up hopefully over the weekend, so stay tuned. And the playthrough is apparently roughly 12 hours long, so hopefully that means a review for you guys soon.